Find out why our clients are happy to recommend us. From day one he guided and informed me on things and took the stress out of what was unknown territory for me. I have just had my second year of accounts done by Paul and it has all been quite painless. However Paul convinced us that Xero was the way forward. We trusted his judgement and went for it. I am so glad that we did. “Paul and the team have helped us to transform our financial management system. “I have worked with the team at 1 Accounts since the company started. 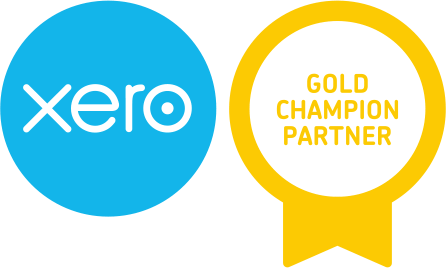 “The 1 Accounts team are superb and we have found the transition to Xero a breath of fresh air. We even took our girls out to Thorpe Park last weekend because I didn’t have to slave away over the finances.